With so many childhood favourites from yesteryear being made (and remade in the case of The BFG and Pete’s Dragon) for the big screen, it is easy to look on these twenty-first century interpretations with caution. Be they originally books, films or TV shows, to fans of the beloved originals, a glitzy, modern angle could be deemed… improper. 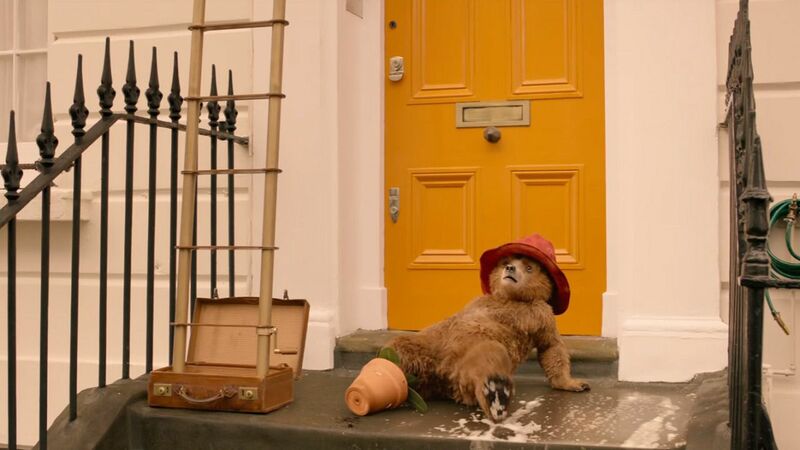 However, 2014’s Paddington – which saw Michael Bond’s marmalade-loving bear cub move from the jungles of Peru into the Brown family’s London residence – proved that new doesn’t always equal inferior.